So, thinking of buying a 3D printer after hearing & reading the wonders it can make happen ? Well, there are so many things to be considered while buying a 3D printer like, the type of 3D printer you want, kind of things you want to print mostly, the specifications of machines, most important budget and everything. Should I really Buy a 3D printer? 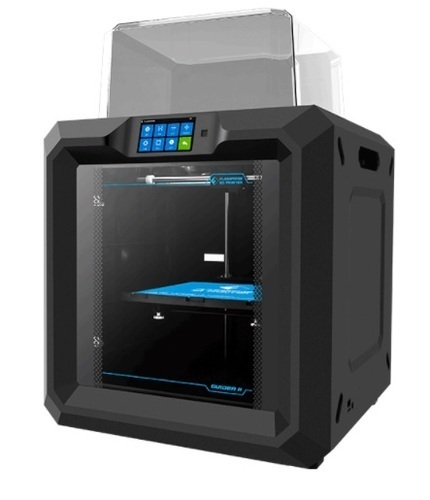 Yes, the first thing you should think before making a purchase of 3D printer is ‘Do I really need a 3D printer? What and how often you want to make the 3D prints? 3D printers are bit expensive, while having steep learning curve. So just make a thorough analysis of the above questions. If you need 3D printed parts just once in a month, then we suggest you don’t buy a 3D printer for yourself. You can go to 3D printing services near you, as it will be better option for you. If you rule out these conditions mentioned above, just go ahead for buying. The Type of printer required and the printable materials it supports. Well, currently there are around 9 methods of 3D printing available, but the number of relevent consumer 3D printer types are two. They are FDM and SLA. 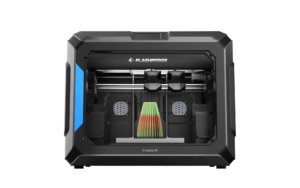 FDM’s are the most widely & commenly used method of 3D printing. FDM is an additive process, where a model is created by heating and extruding plastic, pieced together layer by layer. 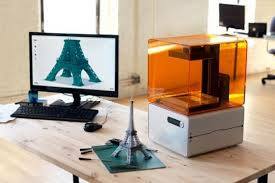 This type of 3D printers are the cost-effective process for rapid prototyping and product development in small business and education sectors as it’s capable of fabricating robust parts quickly which are reliable. They use a variety of interesting materials like PLA (poly lactic acid), ABS ( Acrylonitrile Butadiene Styrene) , NYLON , PETG etc. 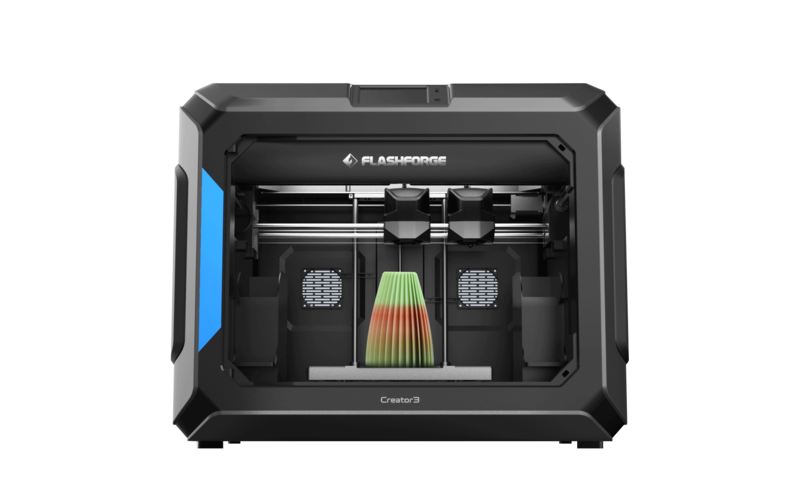 SLA 3D printers also use additive manufacturing method, but they are expensive as compared to FDM 3D printers. SLA 3D printers works by exposing a layer of photosensitive liquid resin to a UV-laser beam so that the resin hardens and becomes solid. This allows high quality of 3d printing. 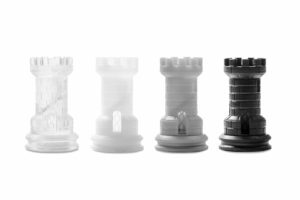 SLA creates smooth surfaced objects with extreme detail, and it’s getting popular in industries like jewelry and cosmetic dentistry for creating castable molds. The materials used in SLA 3D printing are high detail resins, printable resins, transperant resins etc. 3. Understand your Ultimate Goals! To produce high quality 3D printed products, you should consider two things: print resolution and print speed. Print resolution refers to the level of detail the printer can make, measured in microns – the smaller it is, the higher level of detail in the objects you can create. Print speed measures how fast the printer can move its extruder – the higher the print speed, the faster it will print. Note that other features may affect the print speed, such as the acceleration and deceleration of the printer, which prevent the printer from shaking. Eventually, best way to judge the quality of a printer is to look at its output. You can look for photos, or ask for sample parts. 5. Price doesn’t mean Quality! P.S : We certainly are the doctors of 3D printers. Cheers. That’s all for today, stay tuned for next interesting things regarding 3D printing.